It is Thanksgiving Day in the United States. 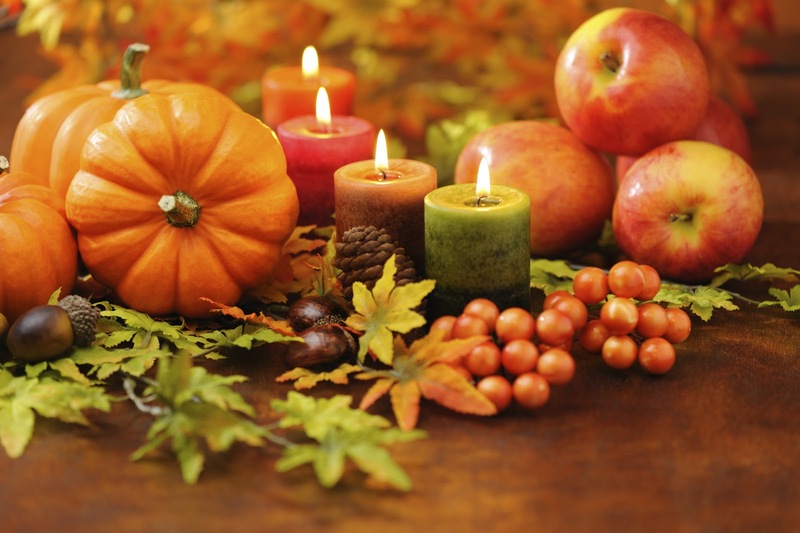 On behalf of FundraisingForce, I want to wish everyone stateside and around the world a very Happy Thanksgiving! FundraisingForce has much to be thankful for – especially our customers. To those of you celebrating, have a safe and wonderful holiday. To all of you – thank you!